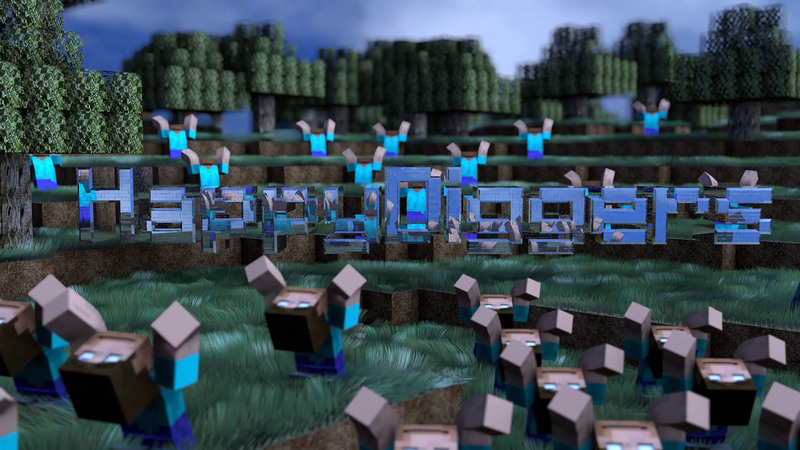 We are happy to announce the new HappyDiggers TerraFirmaCraft b79 server. It's a public server which only requires players to have TFC installed. To join this server all you need to do is install TerraFirmaCraft, no extra mods are required to join the server. 4 mature animals of each kind. This means: 4 cows, 4 pigs, 4 horses, etc. All mature, not counting young animals. 3 plots of tilled soil farmland or berry bushes. This means 768 blocks. They may be in more than three plots, but 768 max. Our server provides new players with a book that contains a lot of information. Additionally there are a lot of signs and NPCs located at spawn that help explain things. If you have any questions, please feel free to ask the staff in-game or on the forum. You can also open a help ticket in-game with the /ticket commands.